It’s no secret that I love clean, minimalistic design. So you can imagine how my heart skipped a beat when I came across the latest home training equipment collection from Tingest. 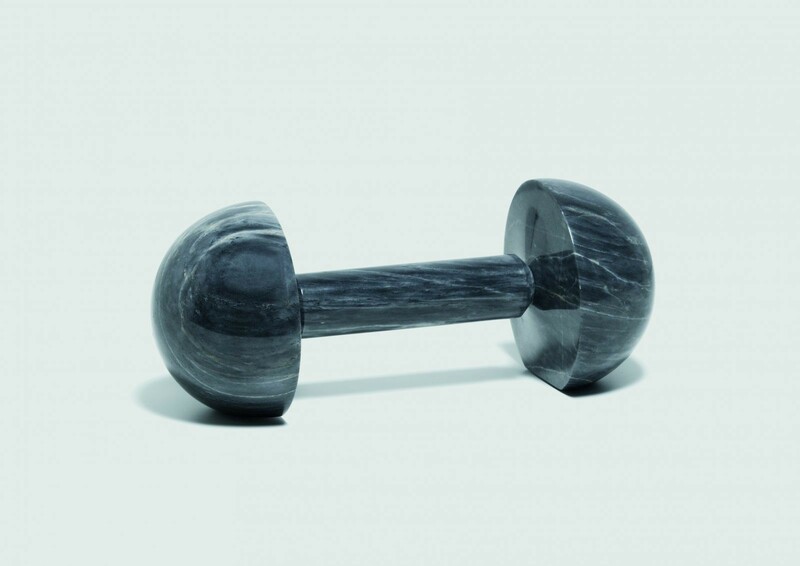 The Swedish design studio has taken home gym essentials and turned them into works of art. The foam roller and yoga blocks could add an element of texture to any room. The wooden workout bench doubles as additional seating for friends when they come over. Don’t even get me started on the kettlebells! I’m absolutely in love with the dumbbells. Of course I’m crazy for anything marble, but with the sandy bottom surface to keep them from rolling, they’re an incredibly smart product. With equipment this pretty, I’d make it a point to use them everyday. To view the entire collection from Tingest, view the images below. Want to see more incredibly designed items? Check here.